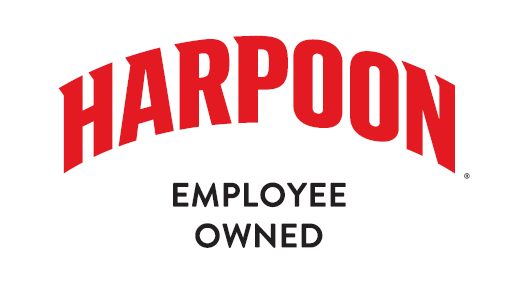 The Digital Marketing Manager reports to the Vice President of Marketing and leads the development and delivery of all Harpoon and UFO digital marketing across our owned channels. These channels include web, email, and social media. Given the ever-increasing role of digital communications, the Digital Marketing Manager will drive the creative process for all content and campaigns and will manage the Digital Marketing Coordinator and Digital Marketing Interns.